Agency Managers, Recruiters and Agency builders. Are you tired of doing the wrong things over and over again, and spinning your wheels and getting nowhere. Maybe its time to work with someone who done it right and consider using those past success's to help you increase your recruiting numbers and develop a successful agency, by using some proven and tested concepts. I had the opportunity to build a 150 person life insurance agency in 7 years by using the ideas and concepts that i have now made available for you in our agency building manual. I have walked the talk. 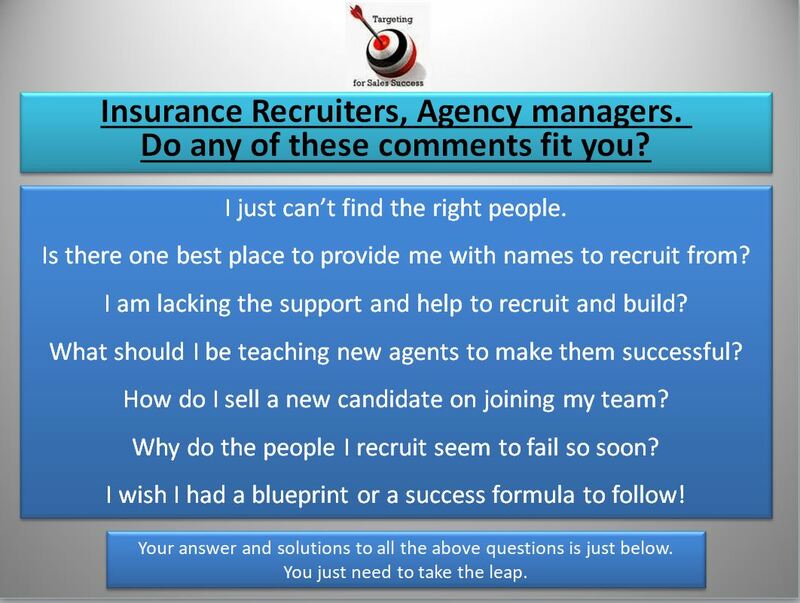 We have been around since 2008 and have been helping insurance personal producers, recruiters and agency managers with Insurance Recruiting Tips and Techniques. 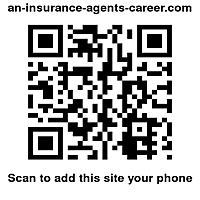 We have over 200 free pages of selling and recruiting ideas that new and existing agents have used. Since our inception we have had over 5.4 million hits on our website. the agency building manual shown below was created to help you avoid making the many mistakes i made in my first 4 years of recruiting and agency building. There is nothing close to this concept on the internet that provides you with such detailed step by step procedures, including scripts, workbooks, systems, etc, to help you recruit and build a successful agency. It is a complete agency building system and a step by step blueprint. Our premier agency building manual Includes 10 modules and as a free bonus, both the below e-books to help you with your new agent training program. See a summary of the Complete agency building manual and each of the modules, along with a short recruiting video. You may also buy each module separately. Jump to the Order Form page for more details on how to order the complete system and learn how to take 6 months to pay, interest free. Our mastering the art of closing a sale e-book is a top seller.